Whether you’re leaving for a day or going on a week-long trip, leaving your home unattended might seem a bit nerve-wracking. How can you make sure everything stays safe while you’re away? With an upgraded smart home security system, you won’t have to worry whether your property in San Antonio, Boerne, or the Texas Hill Country is in good care. You can instead spend time enjoying your vacation or day out with friends and family. 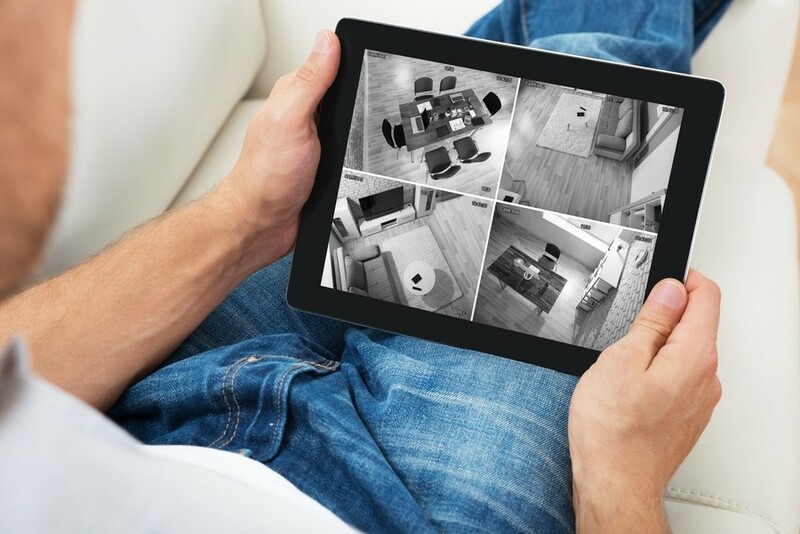 We’ll go through the top 3 smart features that are best for your top-notch security system – and how you and your home can benefit from them.